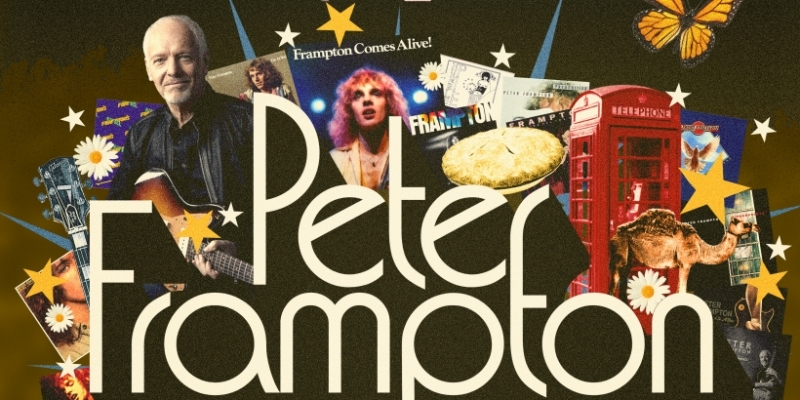 Peter Frampton is a Rock & Roll legend – pure and simple. From his co-founding of the legendary Humble Pie at the age of 18 to his seminal Frampton Comes Alive! double album and his collaborations with countless other Rock luminaries across his career, Frampton has remained at the top of his craft for generations. See him in the Farewell Tour with Jason Bonham's Led Zeppelin Evening. His career has produced hit songs, such as “Show Me The Way,” “Baby, I Love Your Way,” “Do You Feel Like We Do,” and several others, along with iconic innovations as one of the greatest to ever pick up a guitar. Frampton announced earlier this year that he will retire from touring at the end of this year, giving fans one last chance to see this master at work. To make the evening even more special, Frampton will welcome special guest Jason Bonham’s Led Zeppelin Evening for the Seneca Allegany show. This will be an outdoor show and a celebration of great Rock music that cannot be missed! Tickets on sale March 22nd and start at $45. To purchase tickets for Seneca Allegany Shows: Tickets may be purchased at any Seneca Resorts & Casinos location, online at ticketmaster.com, at any Ticketmaster location or order by phone by calling 1-800-745-3000.